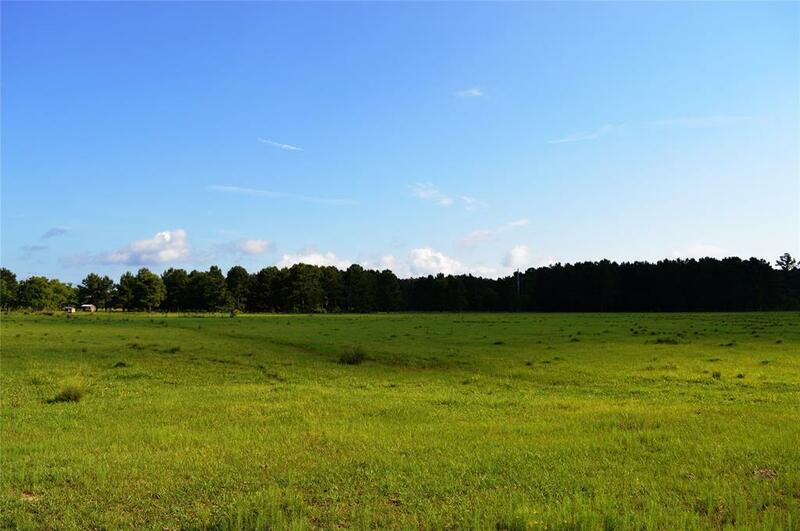 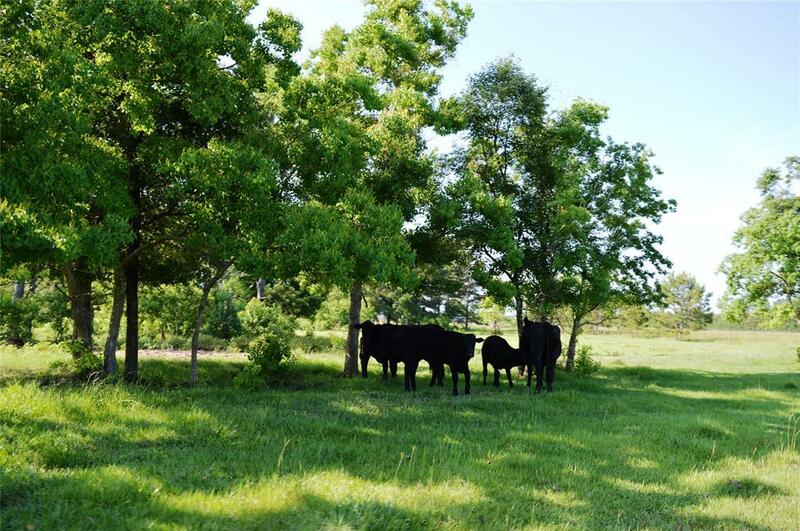 These 49+ ag exempt acres in Tarkington ISD would make a great recreational property or full time ranch site, with open pastures for cattle or horses plus wooded area for the abundant wildlife and a large pond for a natural water source. 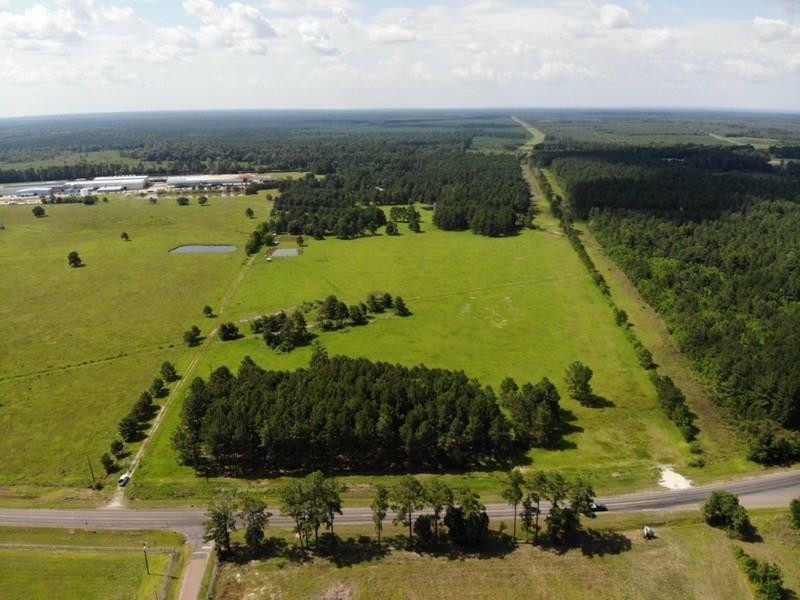 This would also make a great commercial property as it is less than an hour from Houston, and is in close proximity to the Cleveland Municipal Airport as well as the Cleveland Industrial Park with road frontage on FM 787. 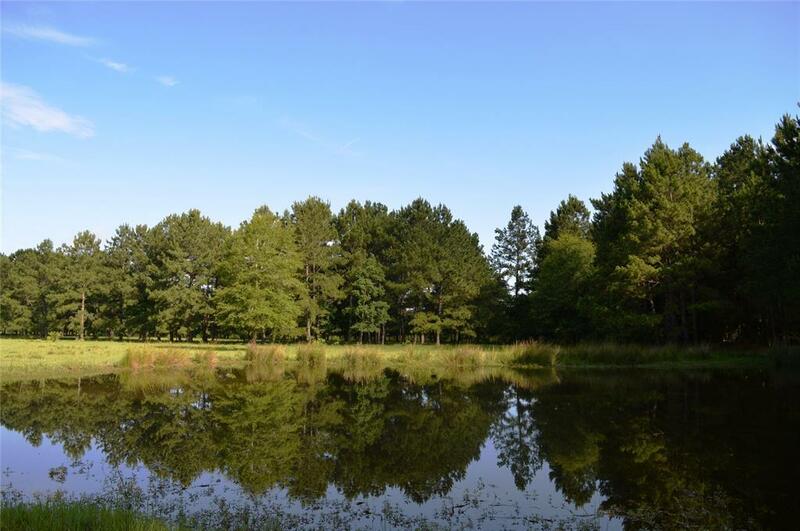 Check out the picture gallery for details.